Oh, holidays with relatives. So problematic. So fraught. 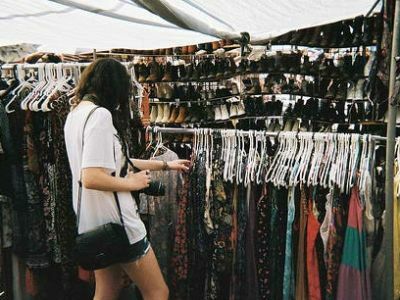 So impossible to shop for. Instead of (yet another) ornament, I suggest the below. I enjoy real trees in theory, but enjoy them far less in execution (mostly because omg, cats and pine needles are not friends). 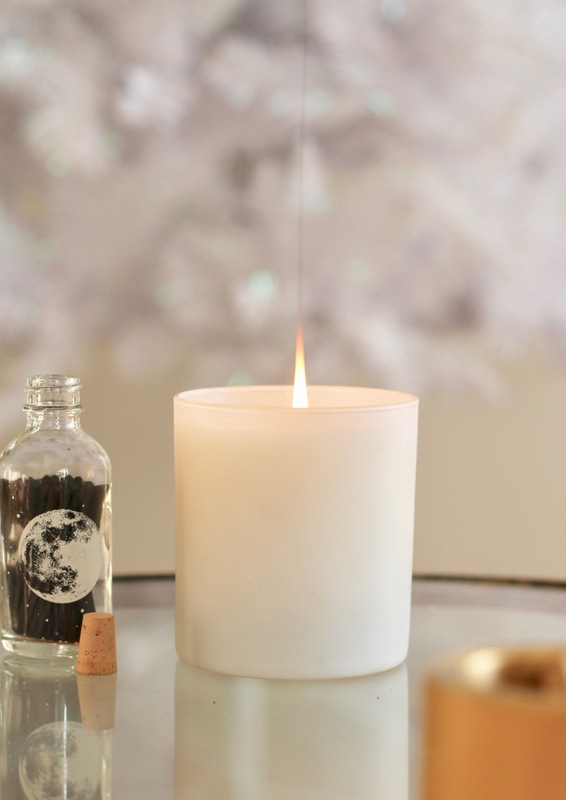 But to me, it’s not the holiday season without some pine-y scents…and this Jemma Sands candle makes your house smell like a Christmas card come to life (good vibes included). These placemats are gorgeous: Heavy and luxe, but also subtle and elegant. I can’t picture a decor style they wouldn’t work with. 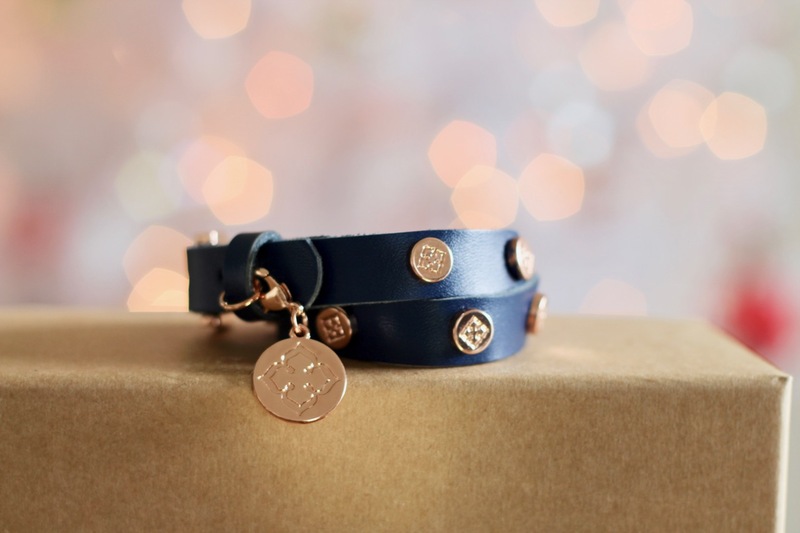 PopCharms bracelets are, in a nutshell, a simple and adorable way to collect charms that say a little something about yourself – they have charms for everything from zodiac symbols to sports icons and…flip flops (my personal fave). You can build a bracelet all at once, or collect them over time to celebrate important milestones. Great gift for the stylish grandma. 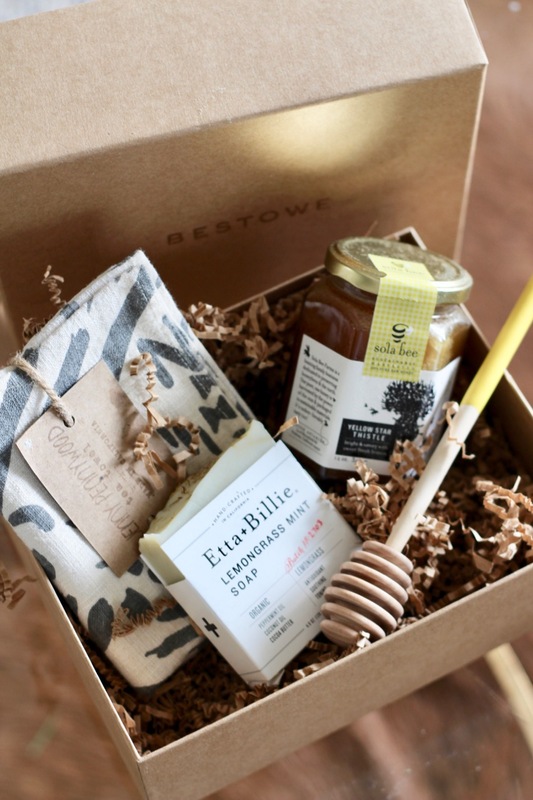 These custom-curated gift boxes are filled with items from independent artisans. 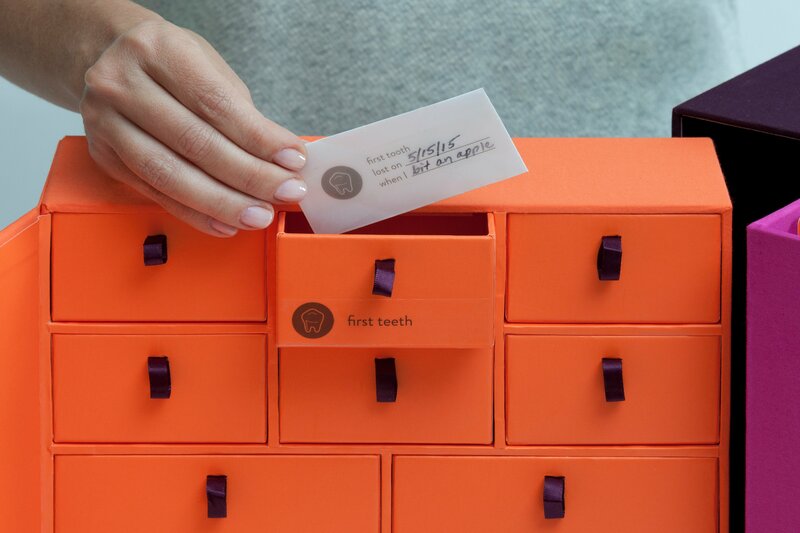 You can go with one of Bestowe’s curations (they have sets for tea lovers, for homebodies, for nightcap enthusiasts – pretty much everybody), or work one-on-one with you to create a box tailored to your needs and budget. 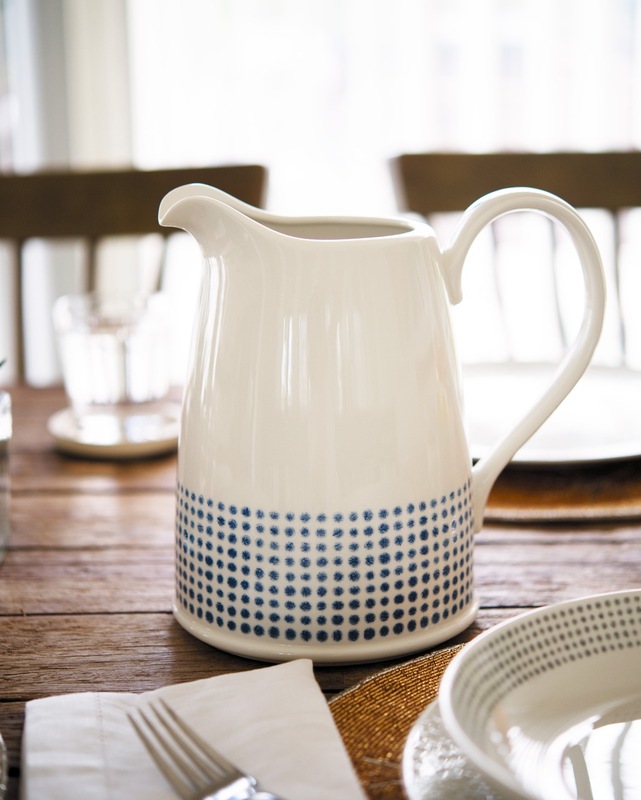 I luuuuurve Noritake’s Blue Hammock pattern (and use it myself), and my favorite piece has to be this pitcher. 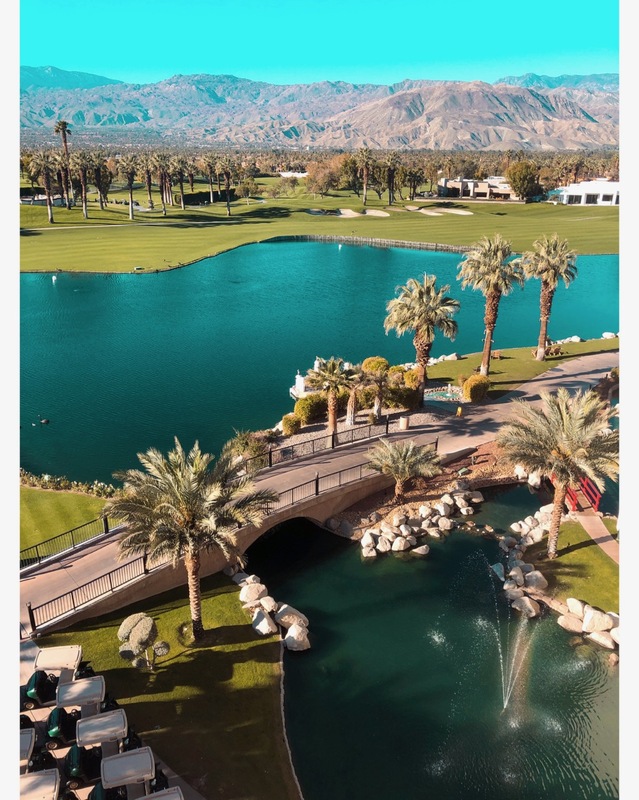 So classic and elegant. 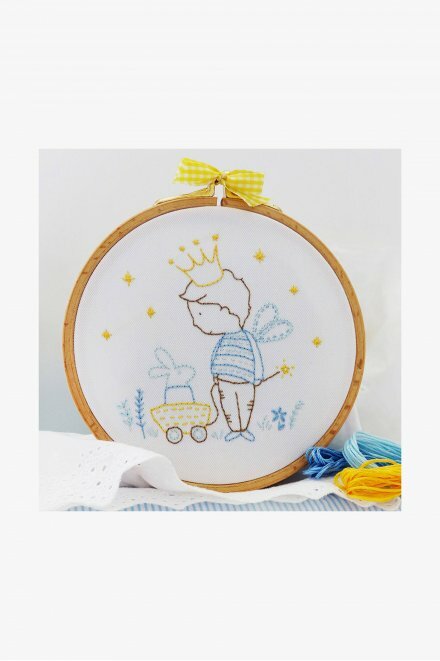 DMC’s beginner’s embroidery kits are such a sweet and affordable gift for a crafter-type – and I especially adore their collaboration with the children’s book illustrator Tamar Nahir-Yanai, who created the charming little guy pictured above. 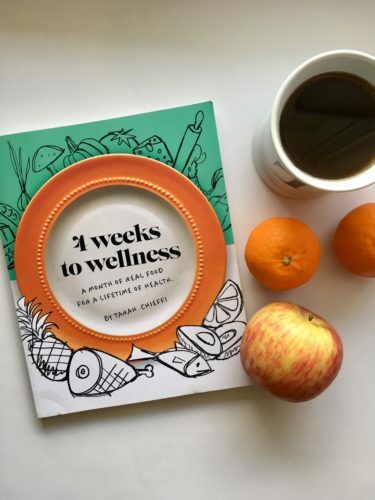 A step-by-step plan to get your eating situation back on track. …Forget the in-laws; I need this one for myself. Anybody else have a massive plastic bin of “baby stuff” sitting in their garage, all overflowing and horribly disorganized and such? …Everybody? 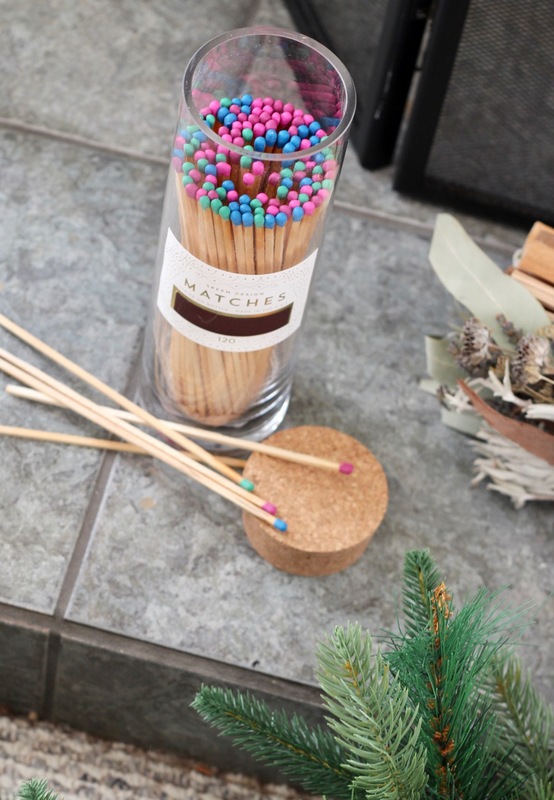 These customized storage solutions are – excuse my French – f-ing GENIUS. You can use them to store wedding keepsakes, baby keepsakes, whatever – all in acid-free paper-lined drawers with illustrated labels to help you figure out what to keep, and where to keep it. Use code GLAM20 at checkout for 20% off. I love the idea of getting a grandmother a custom piece with her grandkids’ names…and even more, I love the idea of getting her a custom piece with a word that means something about her: her childhood nickname, an important anniversary, an adjective that suits her perfectly (that’s me wearing my necklace with my maiden name, above). 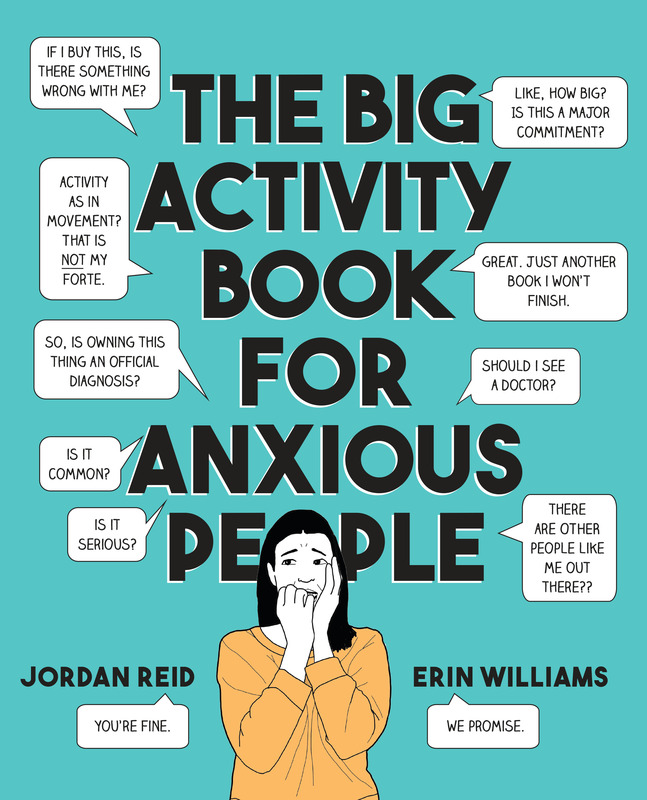 The Big Activity Book For Anxious People…Now Available For Preorder!